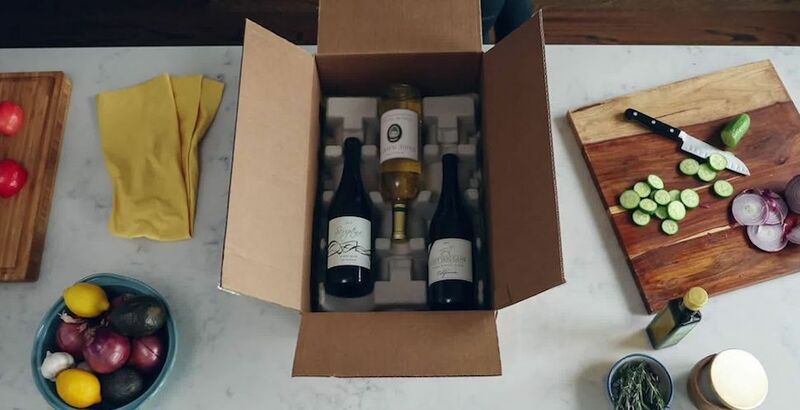 Firstleaf is a direct to consumer wine club that brings customized boxes of wine right to your doorstep. This wine subscription is unique to you! 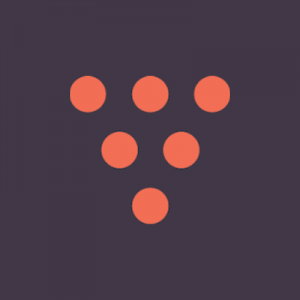 Firstleaf collects your feedback on each bottle of wine in order to tailor each shipment to your personal taste profile. Each box includes 6 bottles chosen based on your preferences, but you have the ability to switch out wines before they ship. This No Middleman favorite cuts out the middleman to provide you with great prices. By partnering directly with the world’s best wine producers, Firstleaf saves you up to 60% off retail price—along with a 100% satisfaction guarantee.